The fertile waters of Long Island Sound defines the character and scope of the Island's angling potential.Long IslandÌ´å«ÌÎÌÏ_Ì´å«ÌÎÌÏ__the Montauk area in particularÌ´å«ÌÎÌÏ_Ì´å«ÌÎÌÏ__has been discovered as a world-renowned saltwater fly fishing destination. The fall runs of striped bass, bluefish, and false albacore draw anglers from far and near. 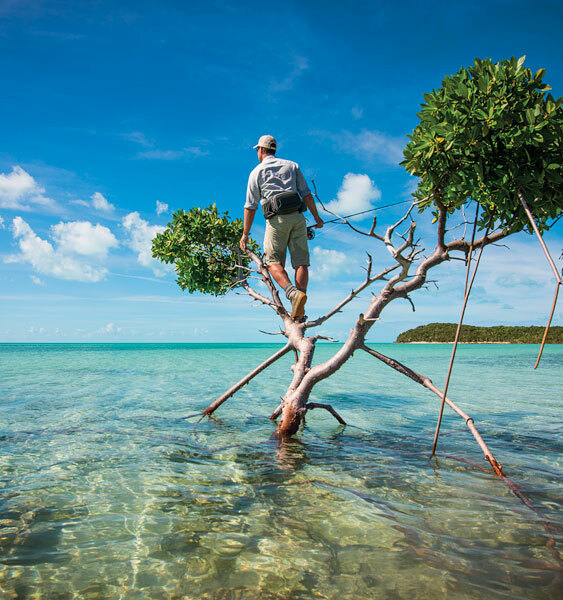 The island also has world-class freshwater fisheries with such exotic opportunities as sea-run brown and rainbow trout. Bass and panfish abound in lakes and ponds. 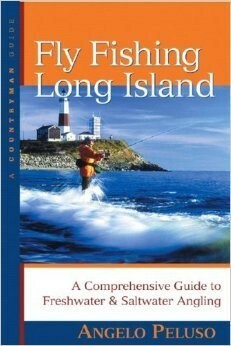 Yet, until now no one has done a comprehensive guide to the amazing fly fishing opportunities Long Island has to offer. 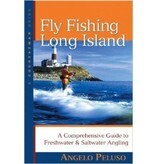 Peluso will tell you everything you need to know from where to go to how to catch the big one.